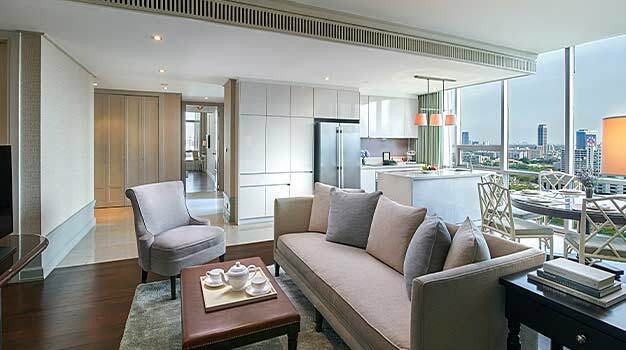 Epitomising casual elegance and traditional luxury, Oriental Residence Bangkok offers distinctive serviced residences in the city’s most notable embassy and shopping district. 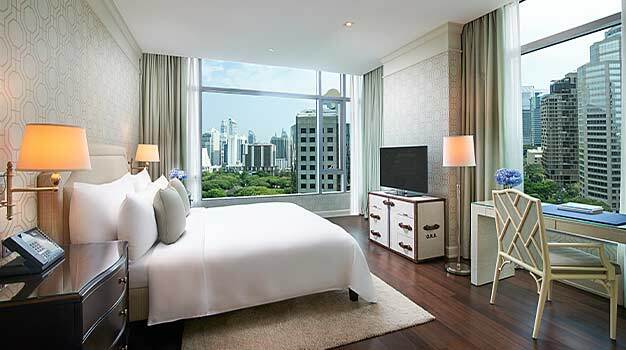 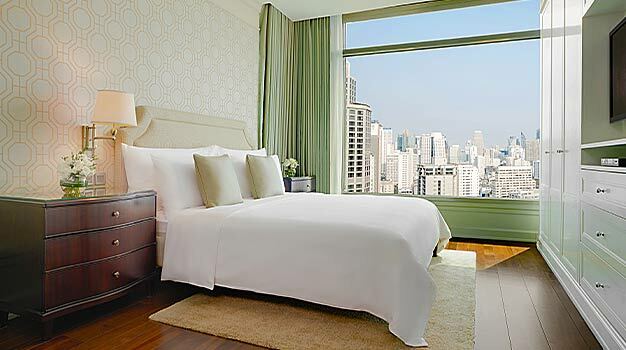 Featuring 145 lavishly appointed suites ranging from studios to three-bedroom with state-of-the-art facilities, Oriental Residence Bangkok is ideal for extended stays. 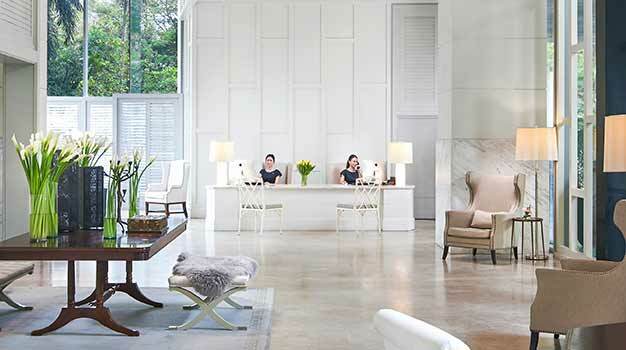 Unparalleled attentiveness and award-winning service await you.